Perfect location for your business. 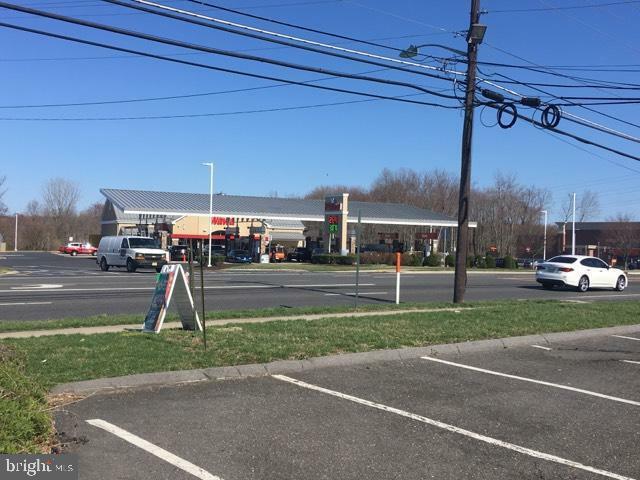 Approximately 1100 sq ft of retail space located in a small plaza on Rt 541. One of the highest business traffic areas in the county. Close to I-295, NJ Turnpike, Bristol Bridge and US Rt 130. Across the street from Super WaWa. 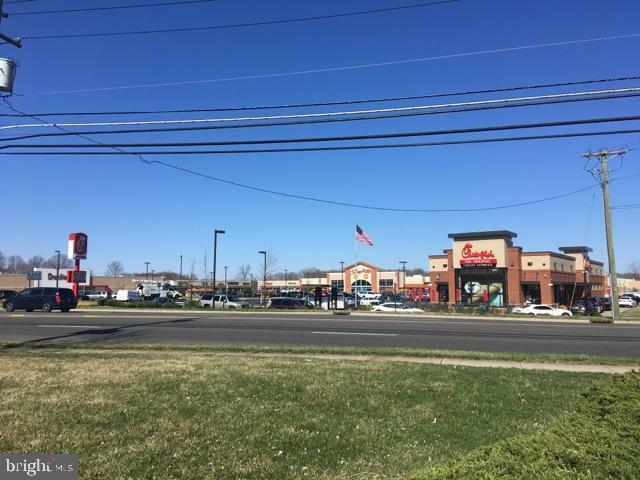 Other businesses in area include Subway, Insurance Agency, Nail Salon,Shoprite, Chik-fil-A, MacDonalds, Dunkin Donut, Kay Jewelers, Mattress Warehouse, Beneficial and Wells Fargo Banks and many more. 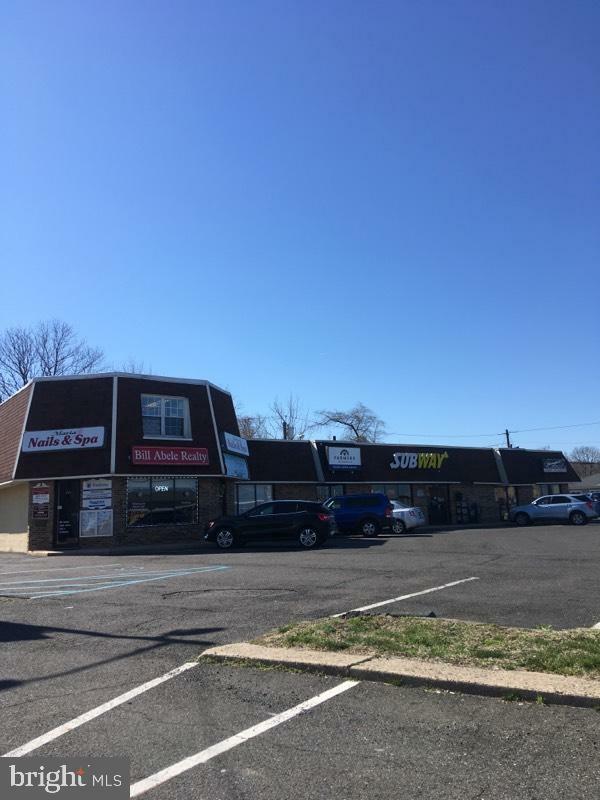 This is a perfect spot for your retail business. Can also be office space. Listing courtesy of Bill Abele Realty.